Featuring a 20-year term with a variable rate and no closing costs*. 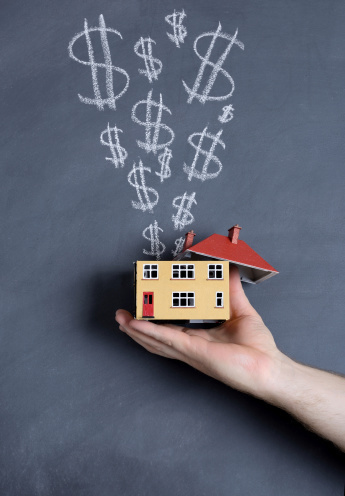 You can establish a credit line up to 80 percent of your home’s appraised equity up to $100,000, then use your money however you want, whenever you want. HELOCs (Home Equity Line of Credit) are useful tools for bill consolidation – you can pay off several high-interest debts and just have one low monthly payment. HELOCs can be an excellent safety net to have in place – if you make sure you have a Line of Credit in place now, you’ll be ready if a major unexpected expense arises. To find out more, and to apply, call us at 423-336-7268.